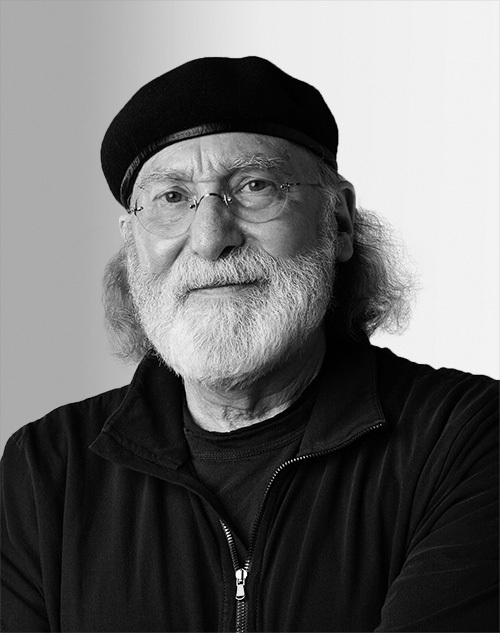 Bob Greenberg has been a pioneer in the advertising and communications industry for nearly four decades. Greenberg’s visionary leadership emphasizes business transformation, product service innovation, and communications for Fortune 500 companies and world-renowned brands, such as Nike, Unilever, and Google. He has won almost every industry award for creativity, including an Academy Award, D&AD Pencils, and Cannes Lions. Greenberg serves on numerous boards, including the Brooklyn Academy of Music and the Ad Council.